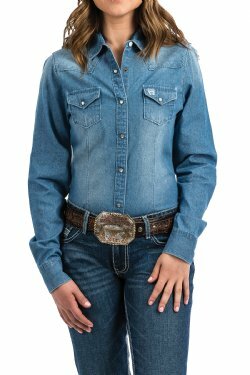 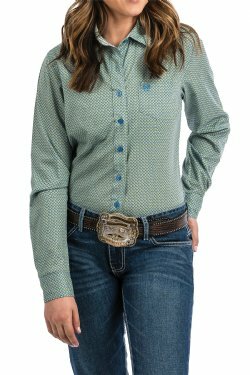 CINCH women’s shirts are designed to provide classic and timeless fashion for women in and out of the arena. 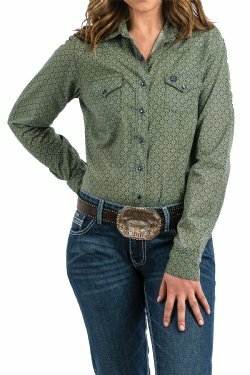 CINCH women’s shirts have extra-long tails so they stay tucked in and longer sleeves for added range of motion while riding or roping. 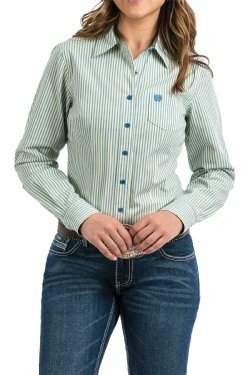 Our women’s shirts come in a variety of solids, stripes, prints and plaids and are offered in many vibrant colors. 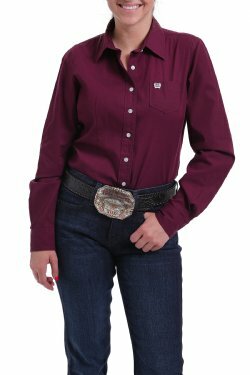 Browse our large selection of women’s shirts in both classic button-down shirts and snap fronts westerns. 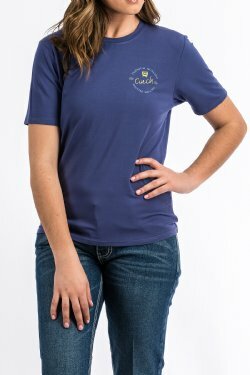 If you’re looking for more casual items, CINCH also offers a multitude of western inspired T-shirts, tanks, caps, leggings and hoodies for women.